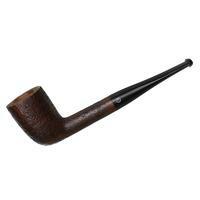 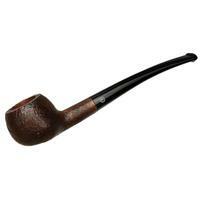 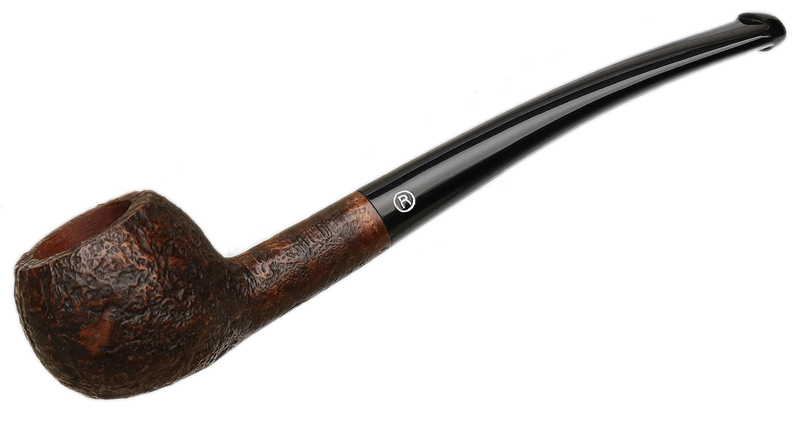 For those who like smaller pipes, the Etudiant series from Ropp offers classic shapes in lightweight profiles. Here, the "J16" takes on the old Prince shape, with its elegant downturn and plump bulb of a bowl, and wraps it all in a crisp, warm sandblast. Bowl Height: 1.22 in./30.99 mm. 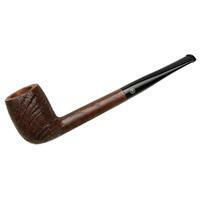 Chamber Depth: 1.00 in./25.38 mm. Chamber Diameter: 0.76 in./19.22 mm. Outside Diameter: 1.40 in./35.44 mm.